Immanuel Kant states clearly in the Critique of Judgment that, "delineation is the essential thing." Color is relegated to a decorative role. Modernist critics and modernist art historians, focusing on Cubism, accept this view. 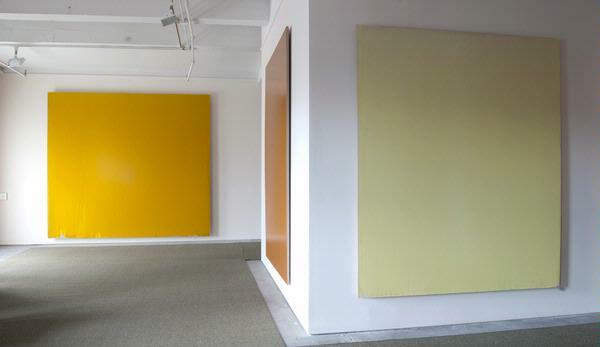 One question, in consequence, is overlooked: can color carry the subject of modern painting? Joseph Marioni's paintings offer an emphatic, affirmative, response.